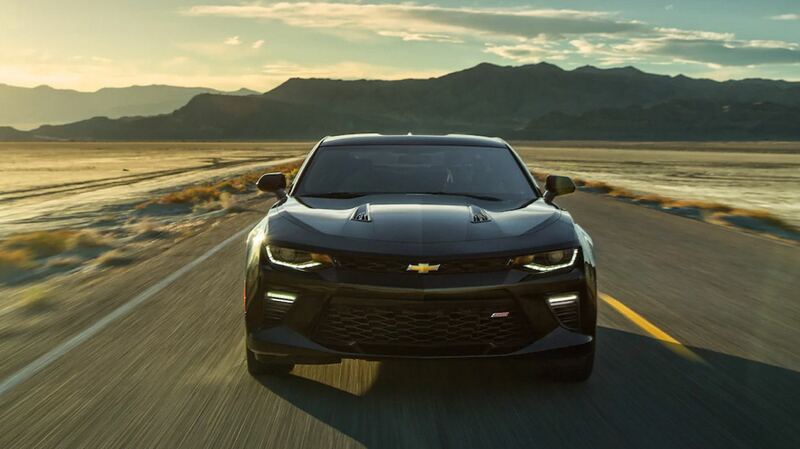 Camaro made its debut in 1966, and the world has been in love ever since. 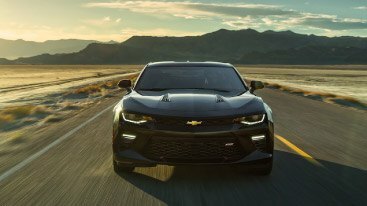 Half a century later, the sixth-generation Camaro continues to expand limits of performance with its pioneering technology, polished form and engineering prowess. When you embrace the finesse of the sixth-generation Camaro and experience the power of its four available powertrains, this modern road legend will make you fall in love all over again. 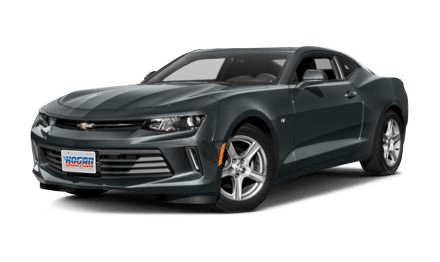 Designed for a lighter exterior and a smaller bodyline than the previous Camaro, the all-new compact format offers a slew of benefits you’ll love. 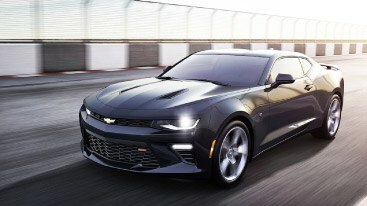 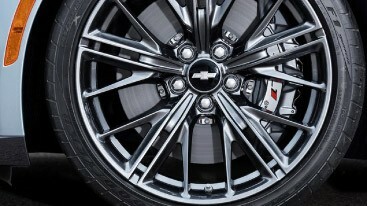 Featuring more responsive brakes, superior attack in and out of corners and more supple performance, the sixth-generation Camaro is a temptation on wheels. 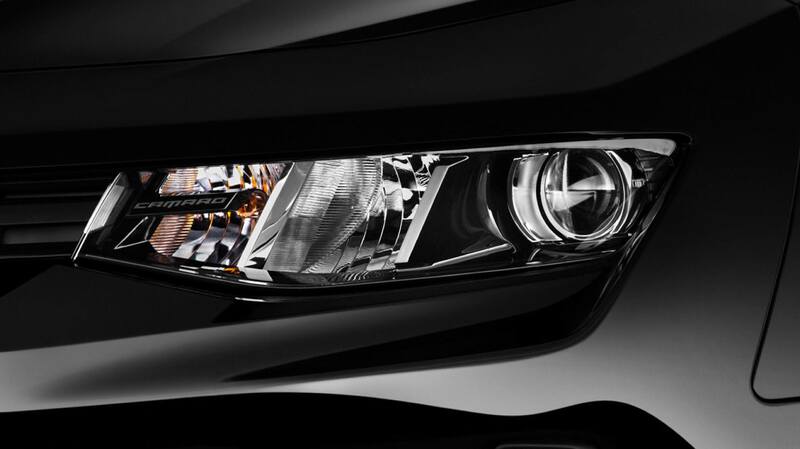 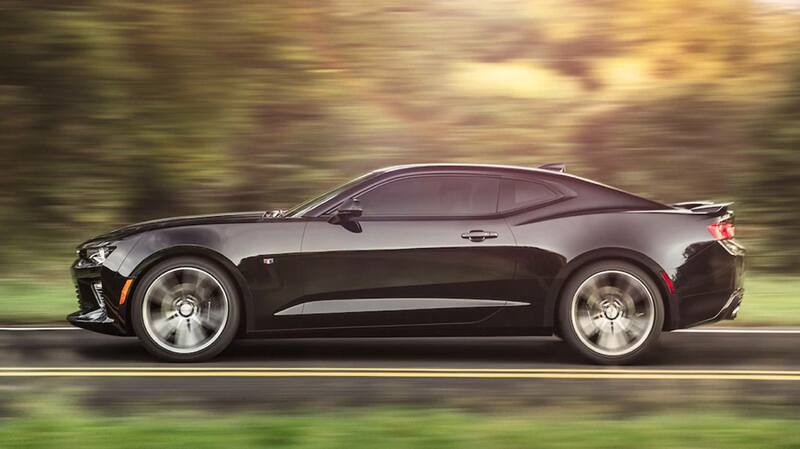 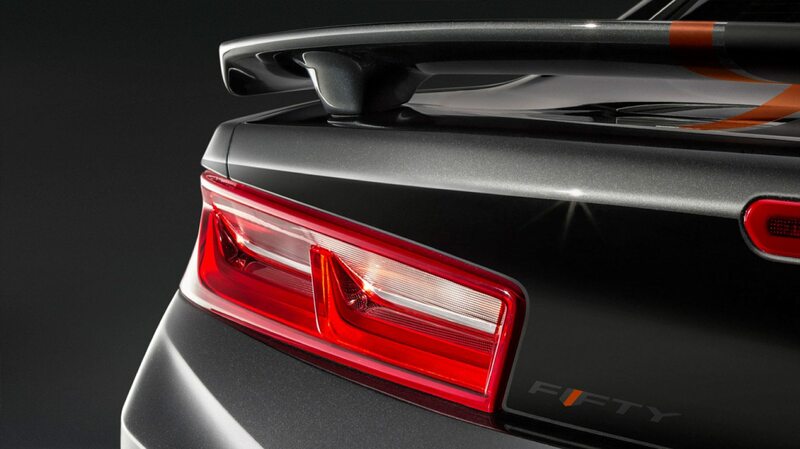 With a fastback outline and better defined quarter panels, this dynamic beauty won’t go unnoticed. 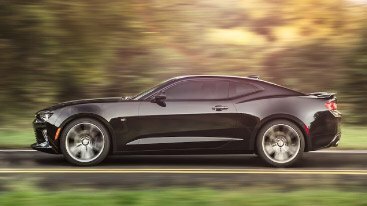 The new 2017 Camaro is celebrated for its performance, but did you know its driver-focused tools will take your journey to another level? 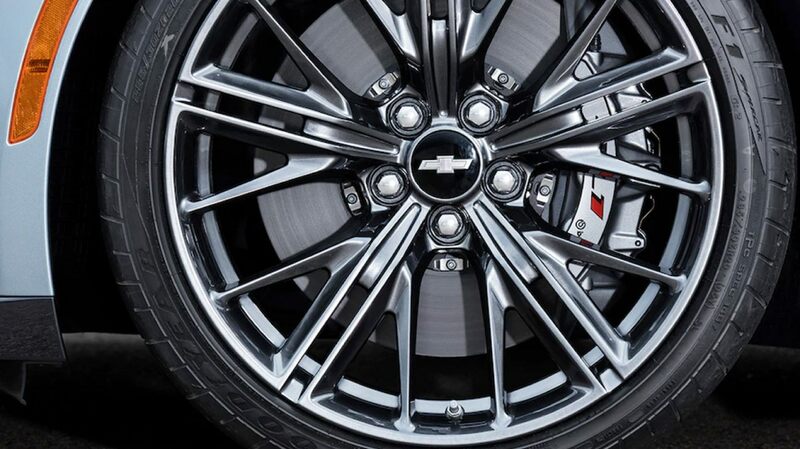 This sports trailblazer is equipped with a wireless smartphone charger, and Apple CarPlay and Android Auto compatibility, keeping you in the know when you hit the road.